President Donald Trump and Prime Minister Narendra Modi have built their politics on the promise of making their countries 'great again'. 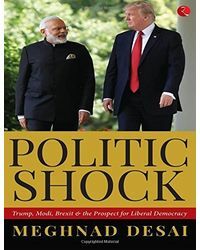 Placing India and the US as leaders on the world stage is the stated objective of their respective foreign policies, based as they are on the assumption that both inherited a mess from their predecessors. Both are trying to re-litigate the notions of self, enemy and allies in their respective countries. 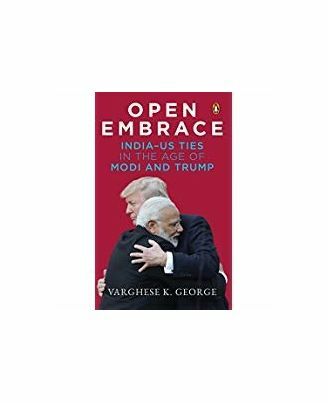 Varghese K. George, in Open Embrace, provides an overview of the changes occurring in America's relations with the world under the Trump presidency and what it means for India. 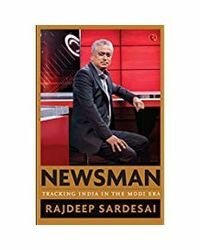 While Presidents Barack Obama and George W. Bush emphasized that the US's relations with India would shape the twenty-first century, Trump's 'America First' politics is a repudiation of the nation's strategic culture. 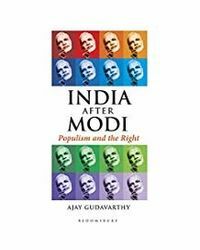 Trump's alignment with Modi's world view-what George calls the Hindutva Strategic Doctrine-and the US's changing relationships with India's neighbours, Pakistan and China, form a crucial part of this narrative. President Donald Trump and Prime Minister Narendra Modi have built their politics on the promise of making their countries 'great again'. Placing India and the US as leaders on the world stage is the stated objective of their respective foreign policies, based as they are on the assumption that both inherited a mess from their predecessors. Both are trying to re-litigate the notions of self, enemy and allies in their respective countries. Varghese K. George, in Open Embrace, provides an overview of the changes occurring in America's relations with the world under the Trump presidency and what it means for India. While Presidents Barack Obama and George W. Bush emphasized that the US's relations with India would shape the twenty-first century, Trump's 'America First' politics is a repudiation of the nation's strategic culture. Trump's alignment with Modi's world view-what George calls the Hindutva Strategic Doctrine-and the US's changing relationships with India's neighbours, Pakistan and China, form a crucial part of this narrative.